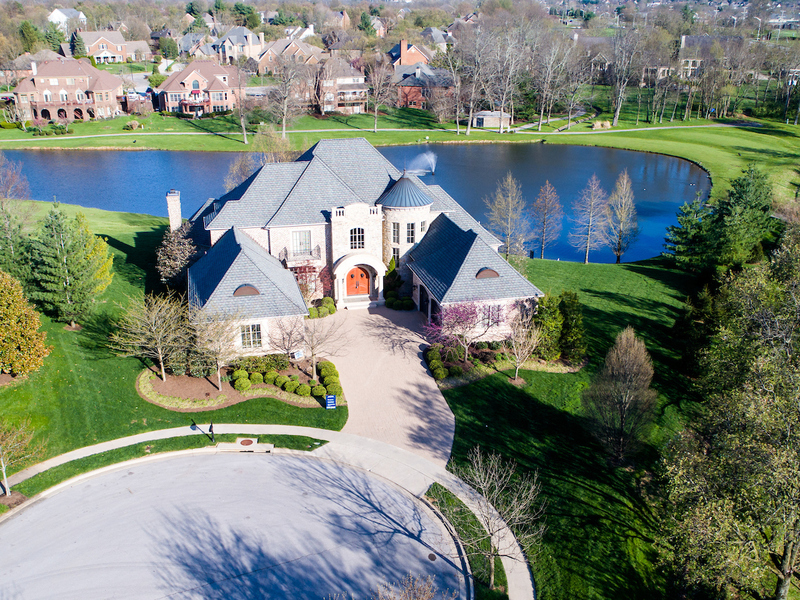 For over 25 years, Jimmy Nash Homes has been building beautiful, custom luxury homes in Central Kentucky. Our name defines the very best for buyers of new homes. 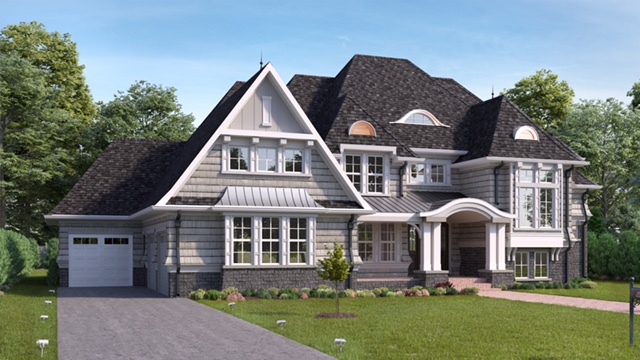 We're honored to be the area's premier custom home builder, known for delivering peace of mind and quality construction. 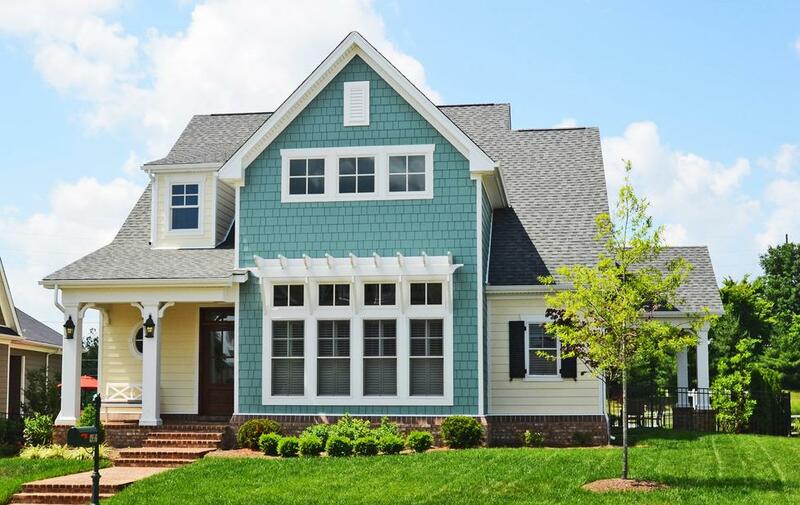 You can trust Jimmy Nash Homes to make your dream home a reality. We proudly exceed our customers' expectations from concept to completion, always providing the ultimate in products and service. This is our mission and this is our commitment to you. 3 bedrooms and 3.5 baths. The Jimmy Nash Home building process is like none other in Central Kentucky. There are no surprises in building with Jimmy Nash homes—Jimmy and his qualified staff thrive on building excellence in the product and the process. Patchen Wilkes is a Traditional Neighborhood Development with a long term development plan. Our new model is currently under construction at 1805 Goodpaster Way. Please make an appointment to see this project by calling a member of our team. The Oaks at Cave Springs is a Jimmy Nash Homes exclusive community with 1 acre tracts, lake lots, wooded lots, and creekside lots. Located 5 miles from Southland Christian church. 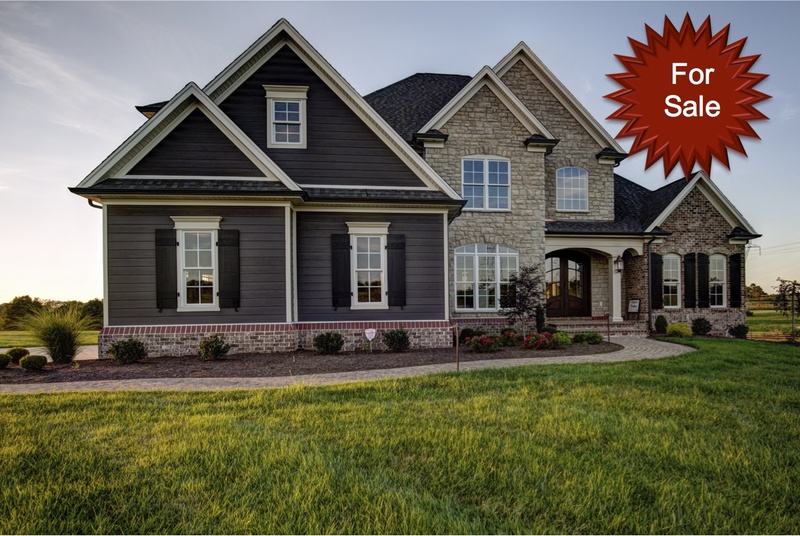 An Exclusive Jimmy Nash Homes community, The Reserve at Greenbrier offers large estate lots that back to mature tree lines. Watch the video about our most recent projects! Where life is a little bit better! The entire team has been very knowledgeable and helpful during the design and building process. Everyone has worked to accommodate our schedules so that we could both be present for all the design decisions. We are looking forward to seeing the finished project! We are building this home while living out of state. I am really happy with the process, sense of urgency and communication tools Nash uses. The entire team really cares about getting the project right and to my liking. I am extremely pleased. Thank you all for your hard work in being sensitive to the customer experience. We are pleased with our new place and look forward to enjoying the low maintenance lifestyle here at Andover Villas. We will absolutely recommend JNH.